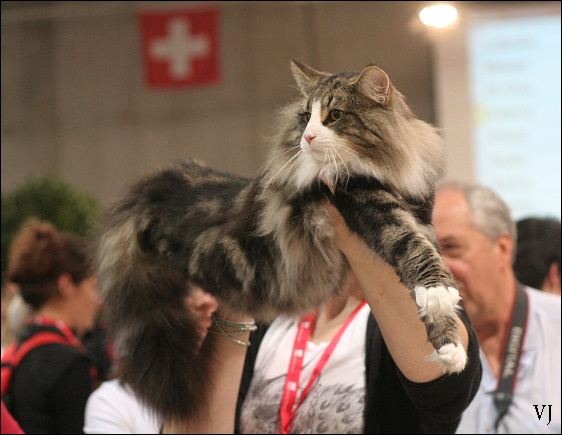 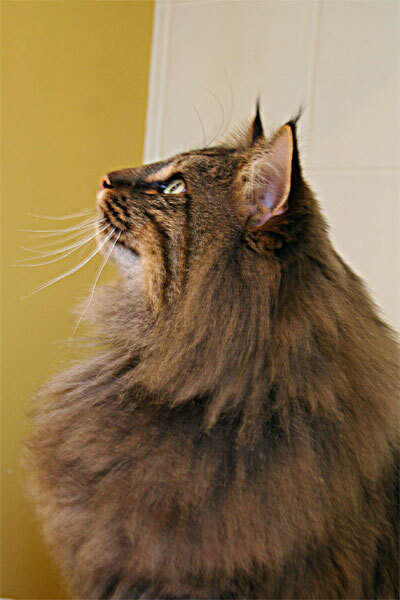 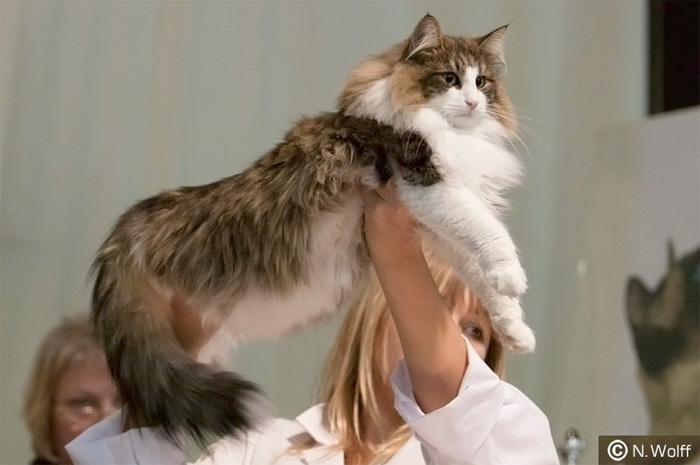 our Deedee of Khazad-dum became ambassador for the range "Norvegian Forest Cat" of ROYAL CANIN. 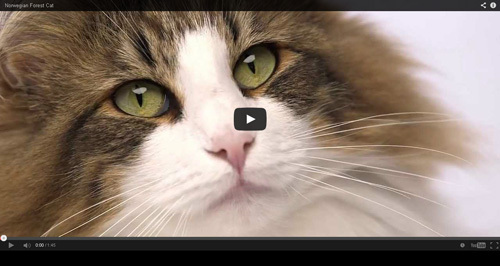 Currently visible in Germany, advertising film will be distributed internationally! 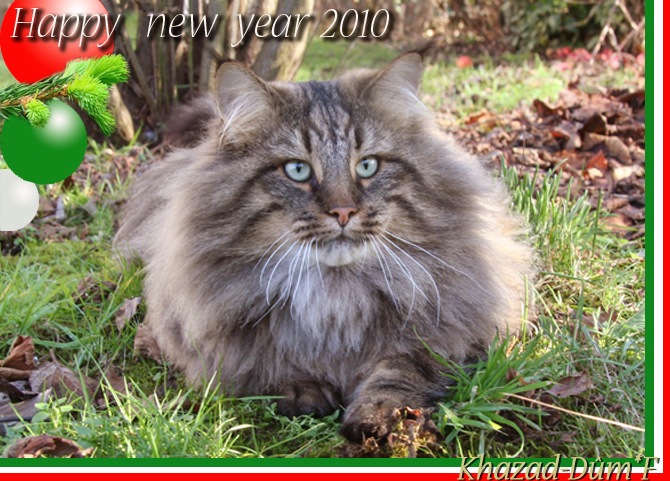 ***“Visit to the snow ”.